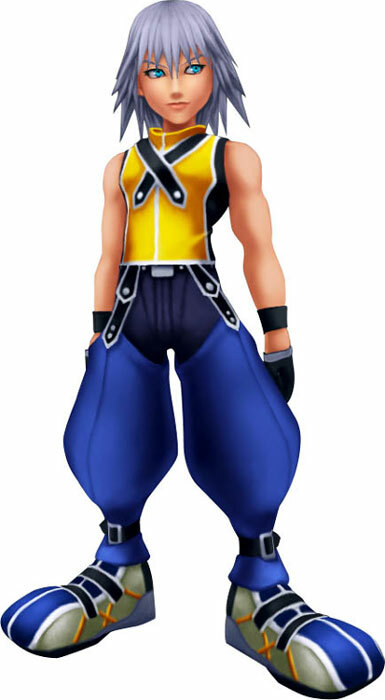 Riku. Artwork for Riku and his in-game model. Wallpaper and background images in the কিংডম হার্টস্‌ club tagged: kingdom hearts kh riku.